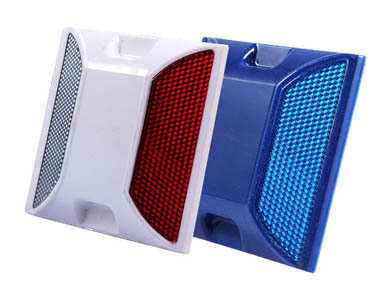 Nokin is one of the professional reflective road studs suppliers in China. This NK-RS-A8 amber reflective road studs can provide superior route visibility, simple installation with no cost for maintenance. 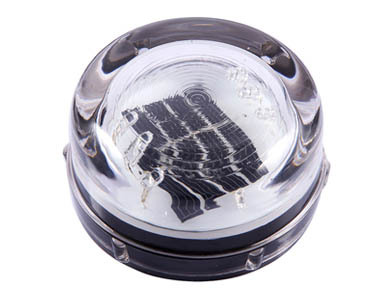 The solar reflective road stud is naturally charged by the sun. It can convert sunlight into stored energy with solar panels. 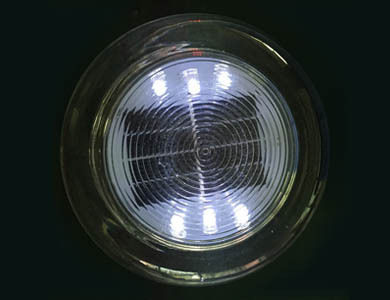 - Energy saving, low power consumption, use solar power, low cost. - Designed by integrated circuit and thermostability rechargeable batteries from solar road studs manufacturers. Ensure the long servicing life and performance of the product. 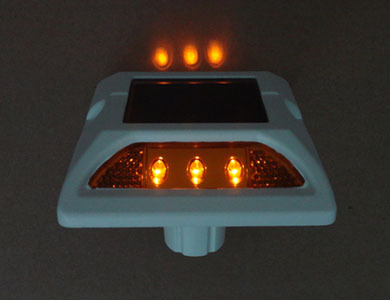 - Long work time of amber solar reflective road stud, one fully charged can work more than 120 hours, on standard light intensity about 8 hours, can work 72 hours. 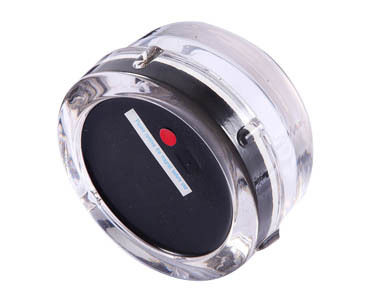 - Strong pressure resistance, shock resistance, high temperature resistance. The solar road stud can be charged up during the day and automatically illuminates when night falls or in inclement weather and lasting for up to 14 hours. Thus, the amber reflective studs can be used on roads, loading vehicles, trains and structures as the safety precaution. The light can be seen from a distance of 800 yards. 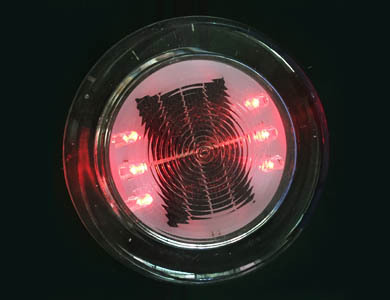 Due to high visibility of the solar reflective road stud, the threat of accidents can be avoided. Customized solar reflective road stud in various colors can be manufactured as per clients’ requirements by us - the reflective road studs suppliers. we ensure brand quality and good reputation. Our company always provides high quality service, consistent service warm for the majority of customers.